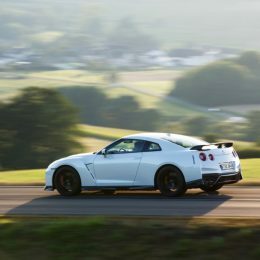 Another eagerly anticipated chapter in the Nissan GT-R success story has begun, with the arrival of the GT-R Track Edition. 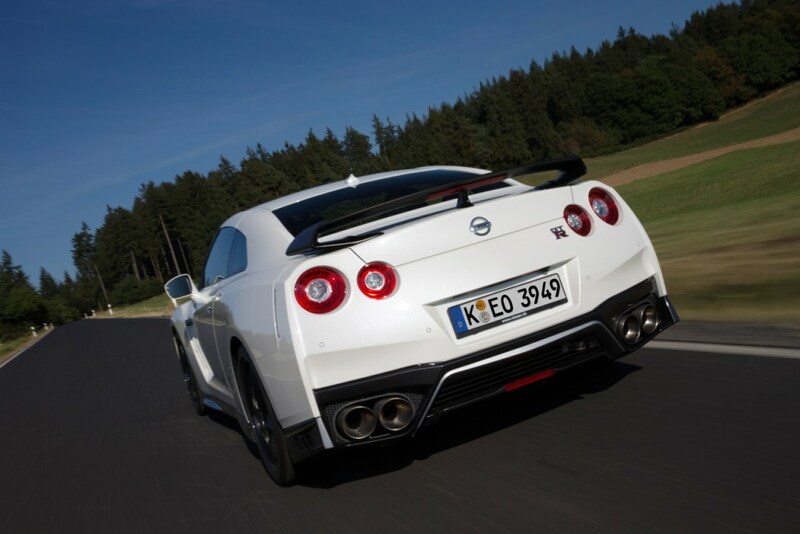 As the name implies, it’s been specifically engineered for thrill-seeking track enthusiasts by the dedicated team at NISMO – Nissan’s motorsport division. 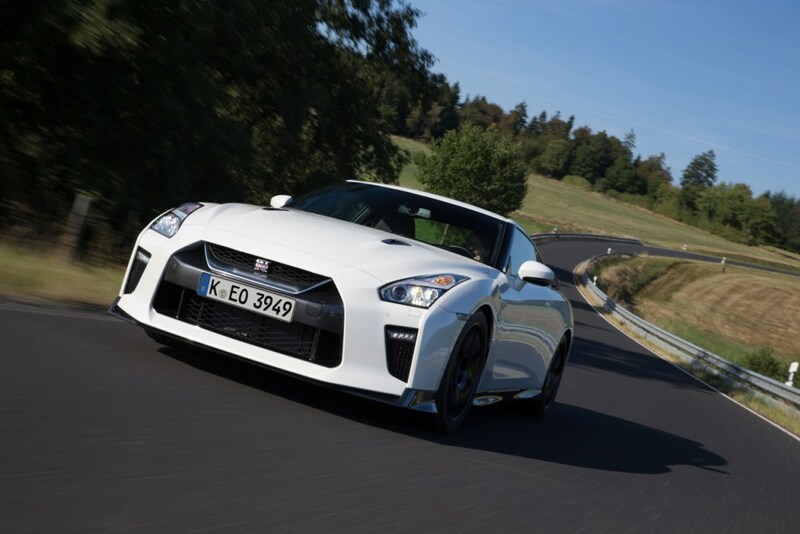 Designed to deliver a higher level of performance than the standard GT-R, it is priced from £91,995. 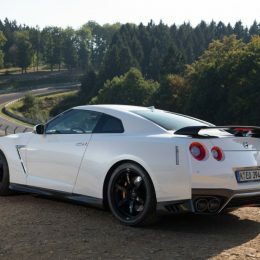 The Nissan GT-R Track Edition sits above the Premium, Prestige and Black Edition in the model line-up, but below the flagship GT-R NISMO. Performance modifications to further improve the dynamic experience include bespoke Bilstein Damptronic® suspension. A race-tuned set-up, this is designed to optimise straight-line and cornering stability. A new lightweight anti-roll bar has also been added to increase body stiffness and reduce weight. 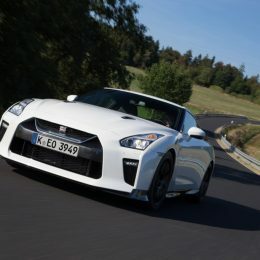 NISMO Racing Black forged 20-inch aluminium wheels and tyres are part of the GT-R Track Edition package, in addition to a wider front bumper. However, the exact specification varies by market. For example, Track Edition cars in Germany come with carbon-backed Recaro seats as standard, with a carbon rear spoiler available as an option. 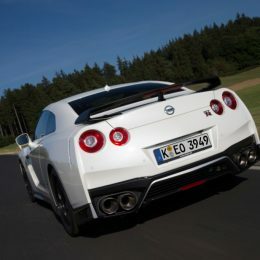 In the UK, the black and red Recaro seats from the GT-R Black Edition are fitted, while the carbon spoiler is standard. A boot lid made from carbon and the carbon-backed seats are optional extras. What is included on every version is the finishing touch – a unique Track Edition badge made from carbon that’s attached to the dashboard. Customers will start to take to delivery of cars from early November. 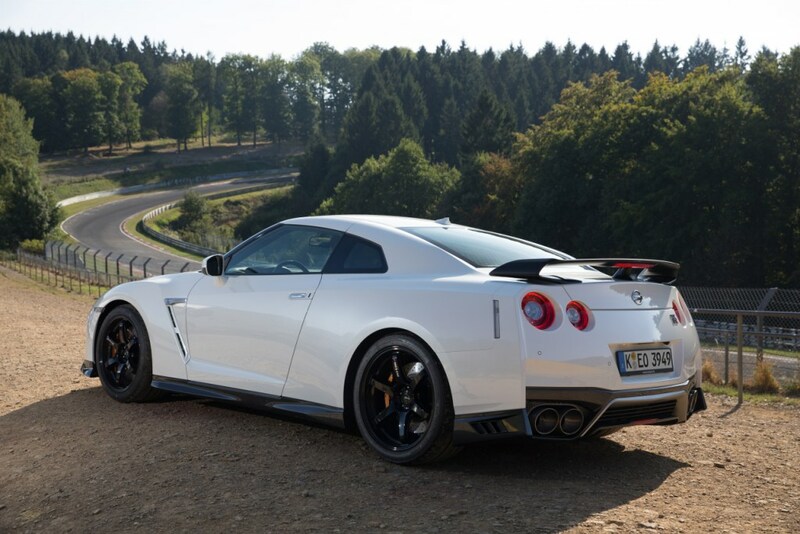 The GT-R Track Edition is based on the MY17 GT-R, first unveiled at the New York Motor Show in April 2016. Building on the GT-R’s unrivalled supercar heritage, the four-wheel-drive super-coupé features a striking new aerodynamic exterior design. That’s coupled with a sophisticated new premium interior for maximum driver comfort, and includes a new eight-inch NissanConnect touch-screen infotainment system and 11-speaker Bose® audio unit. Power comes from a 3.8-litre twin-turbo V6 developing 570PS and 637Nm of torque. Each engine is hand-assembled from start to finish by a single, meticulously trained, technician called a Takumi – literally ‘master craftsman’ in Japanese. 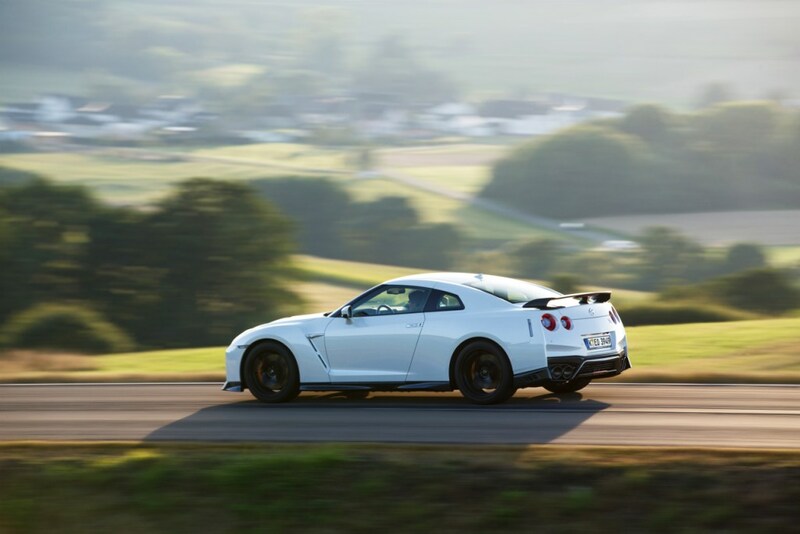 Since its launch in 2007, the Nissan GT-R has been at the cutting edge of the premium sports car sector – an uncompromising performance four-seater for enthusiastic drivers, a car which completely embodies Nissan’s brand sign-off – Innovation that Excites.